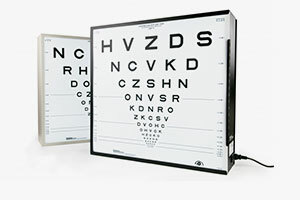 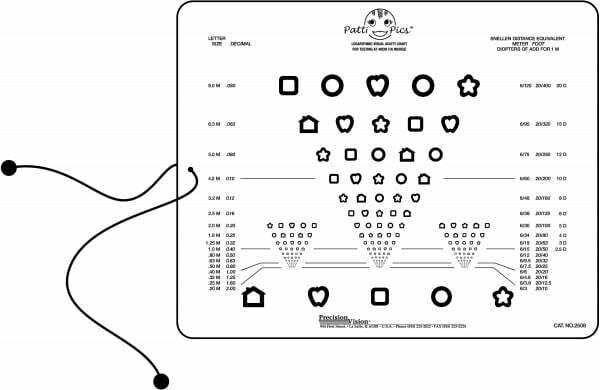 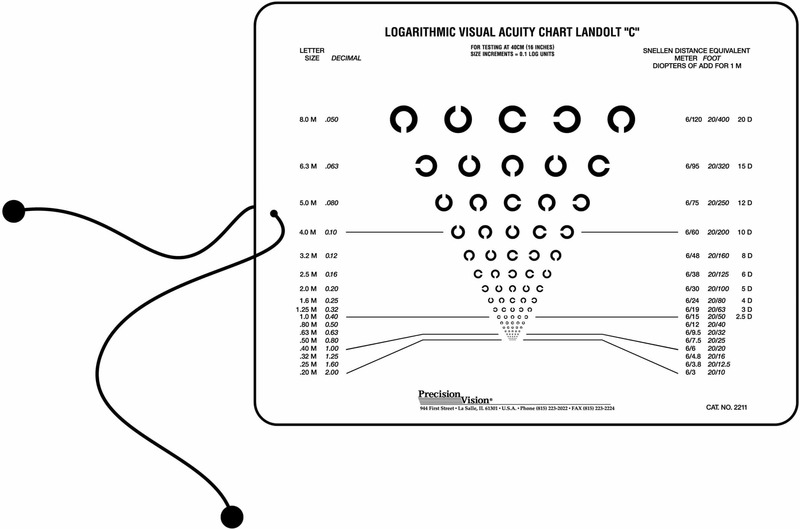 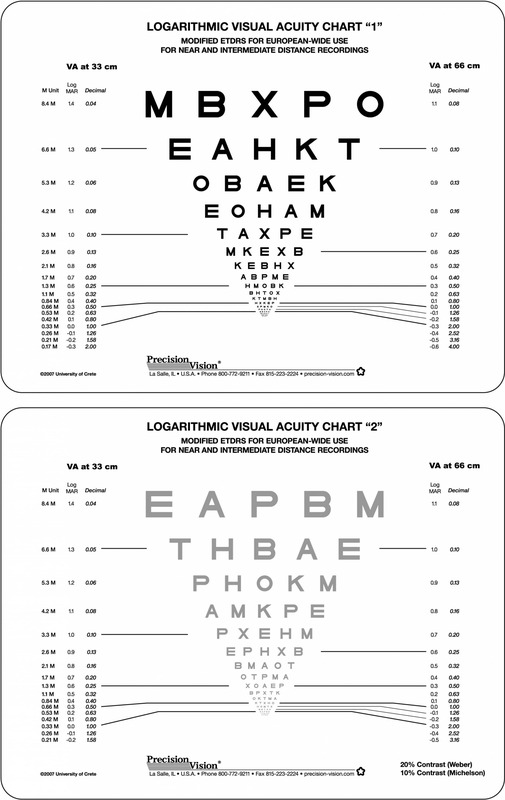 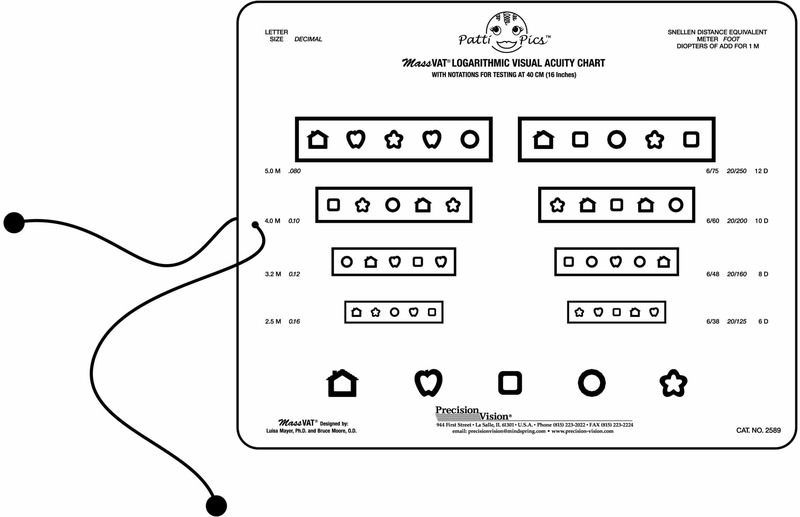 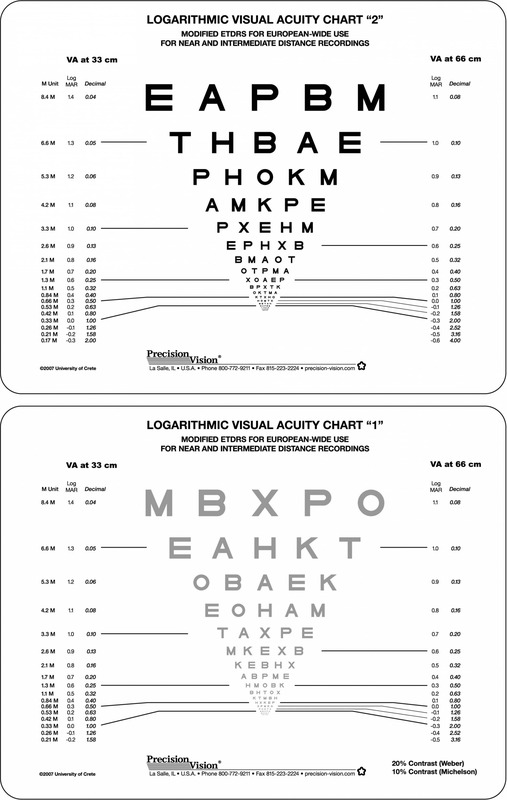 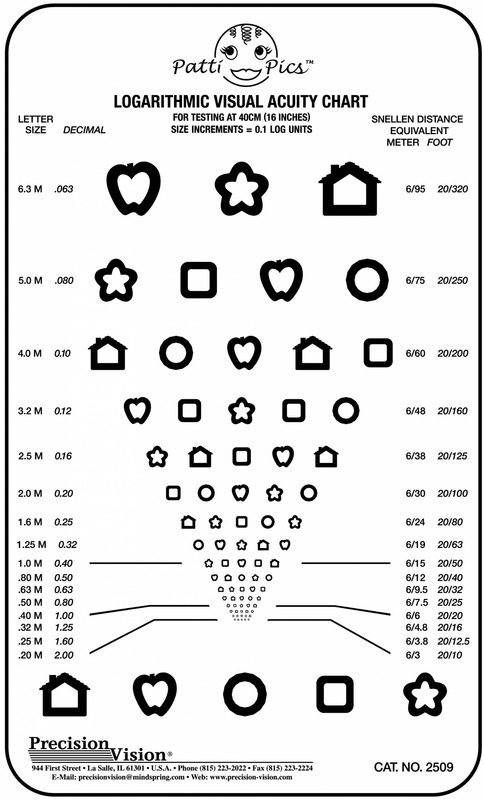 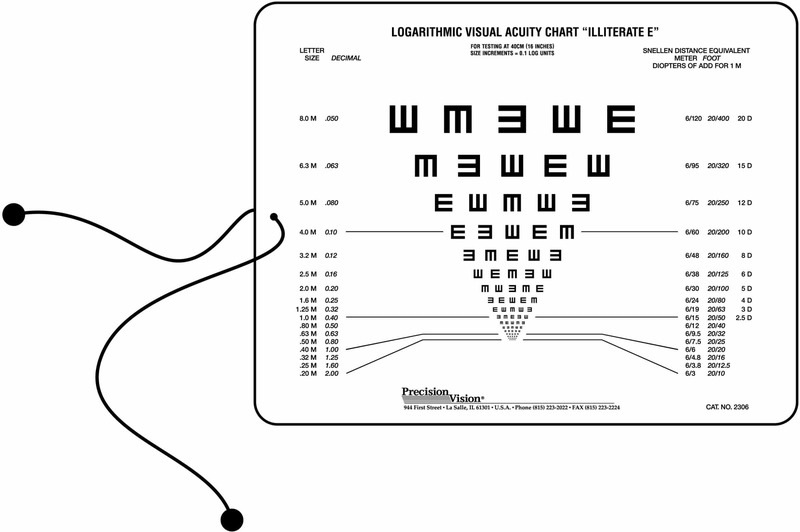 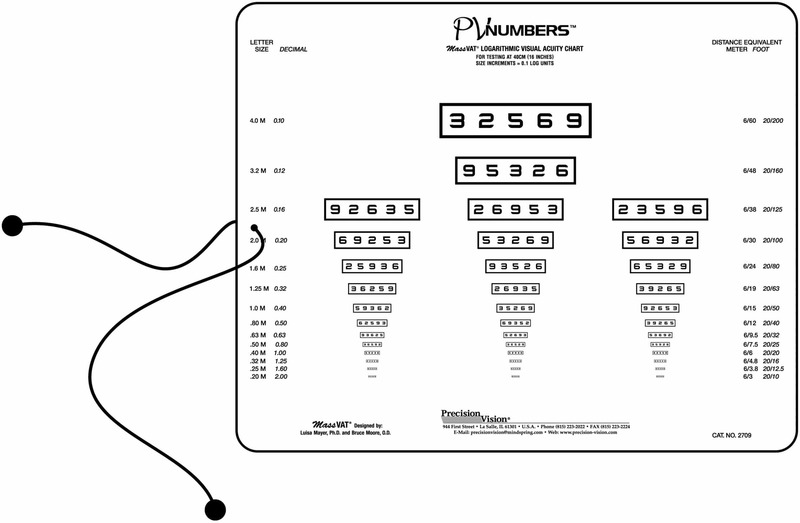 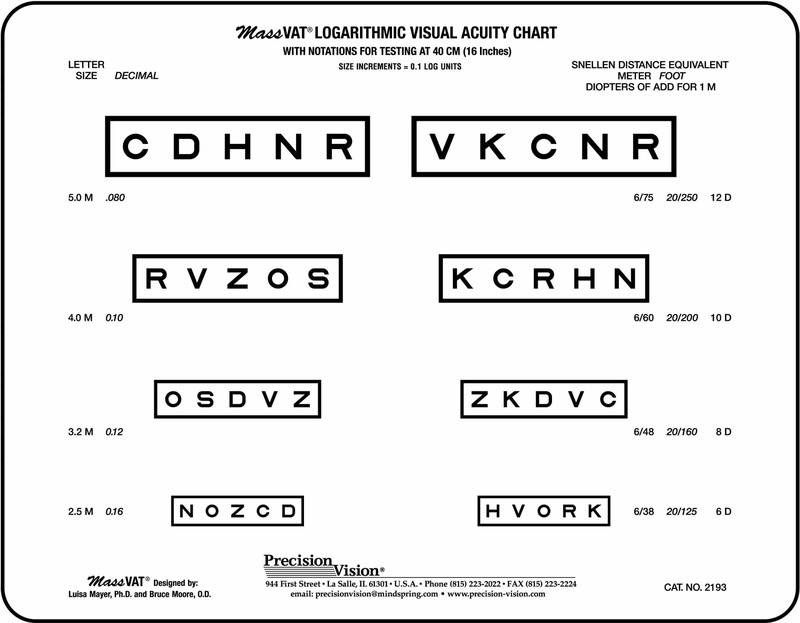 This near point vision chart features two smaller groups of optotypes for repetitive testing. 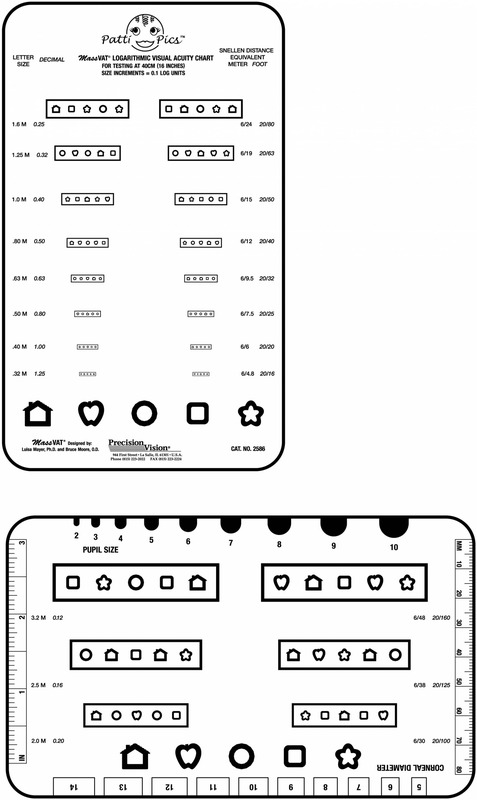 This is helpful because two groups will lessen the possibility of unwanted memorization while testing. 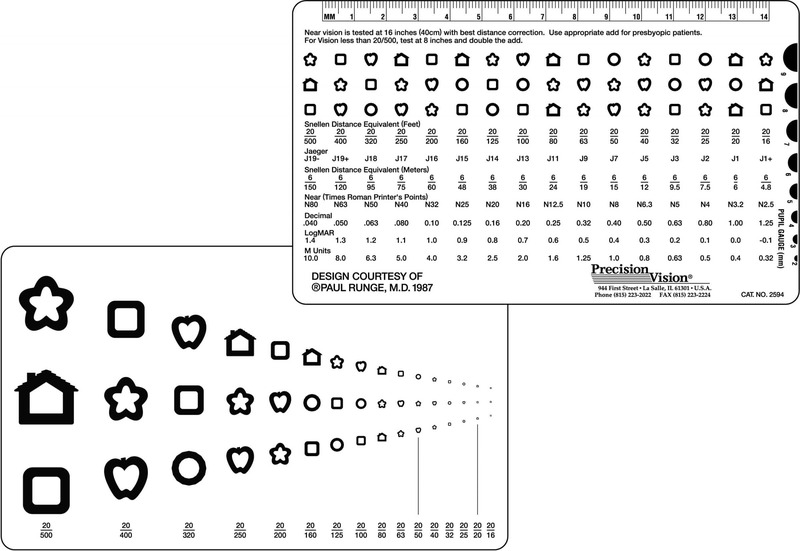 Non memorization leads to more accurate vision records and higher repeatability. 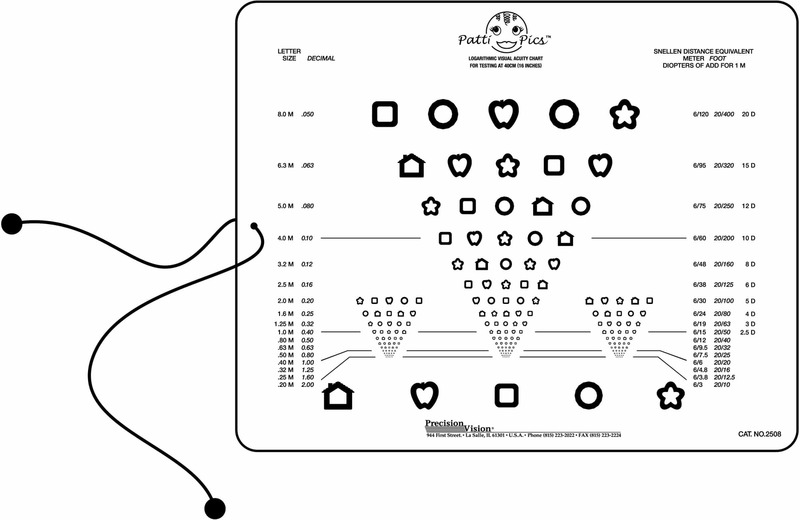 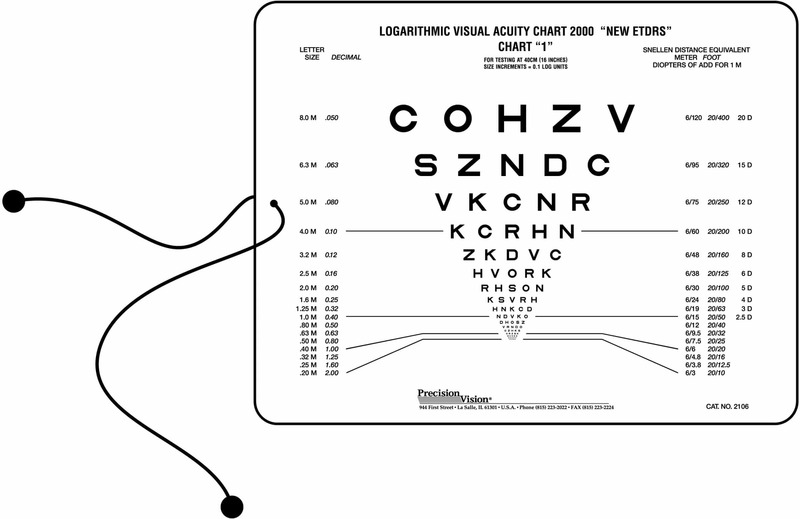 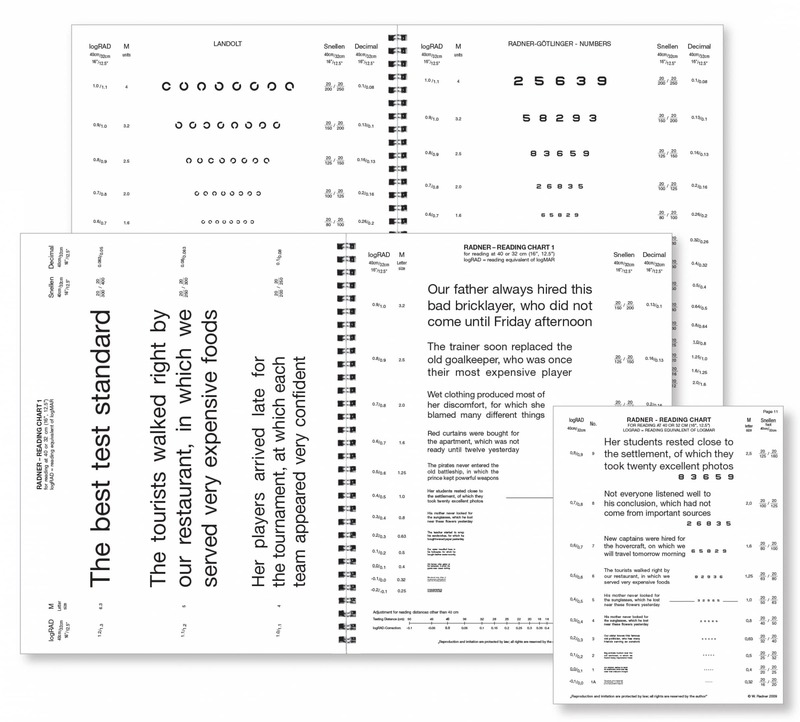 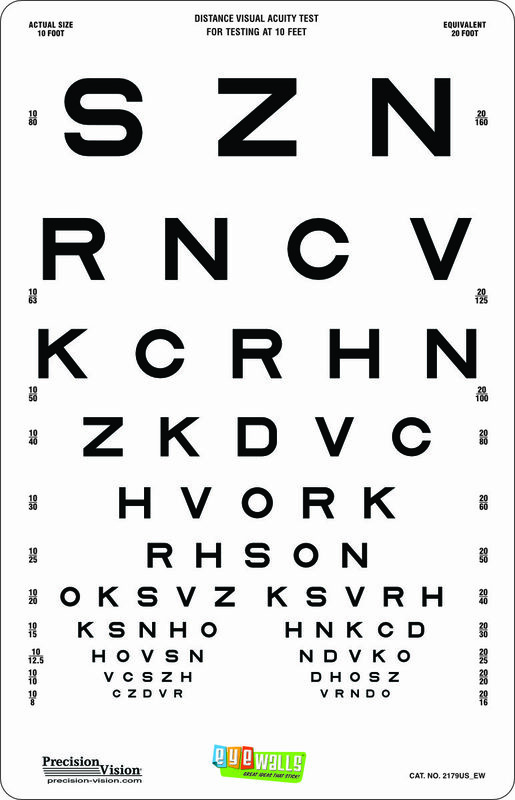 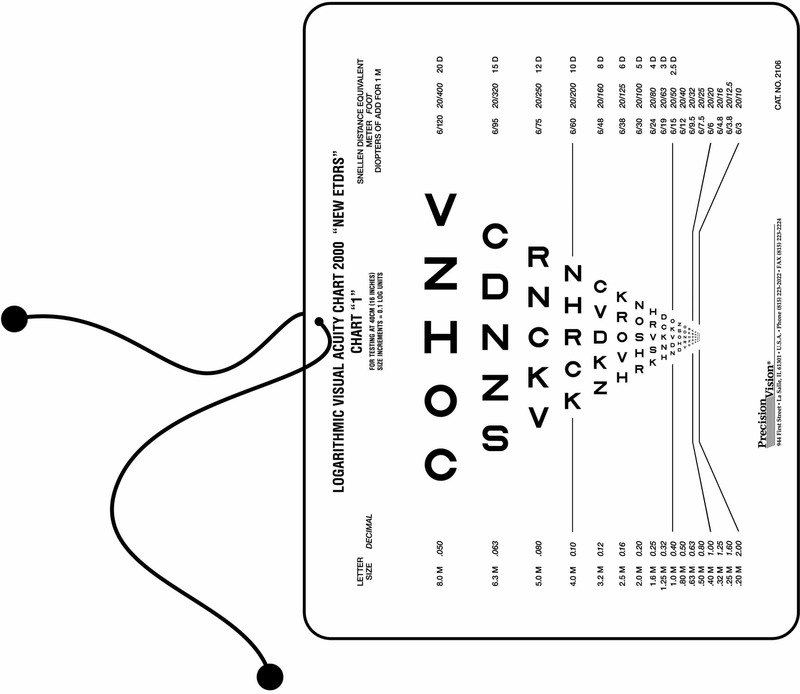 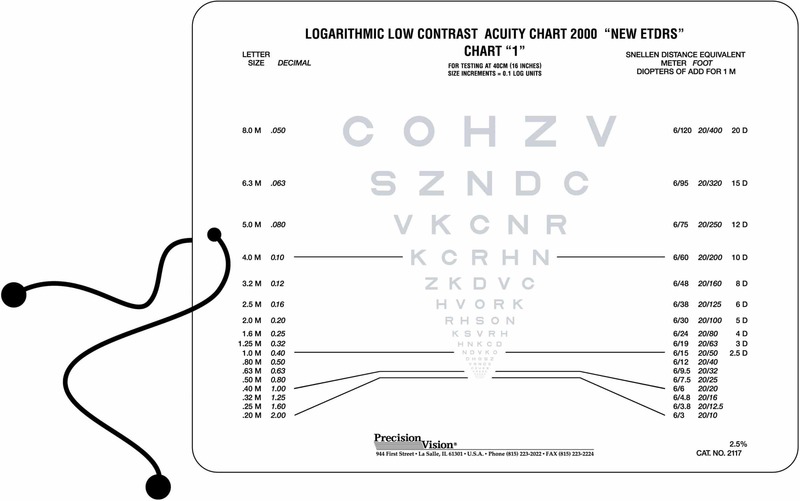 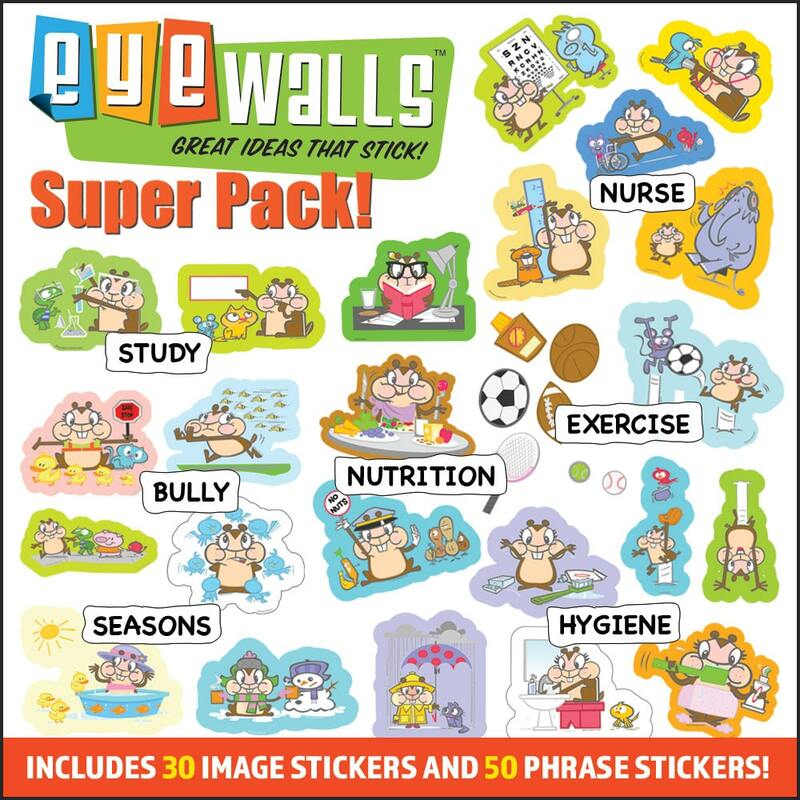 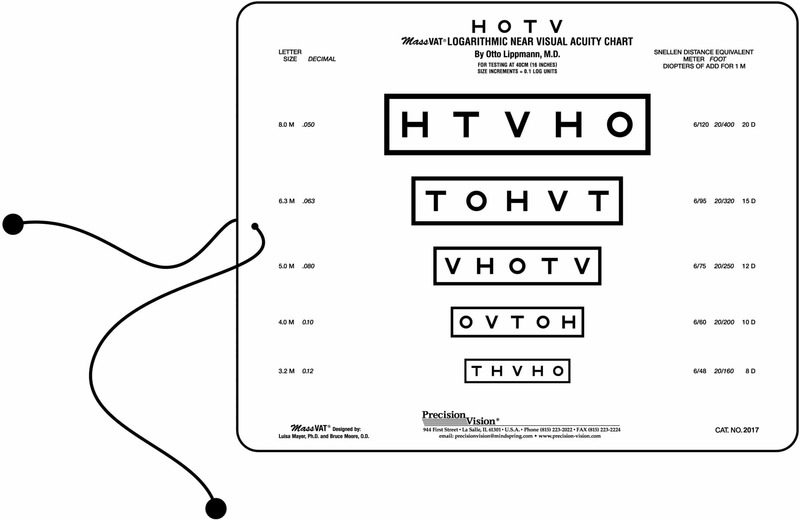 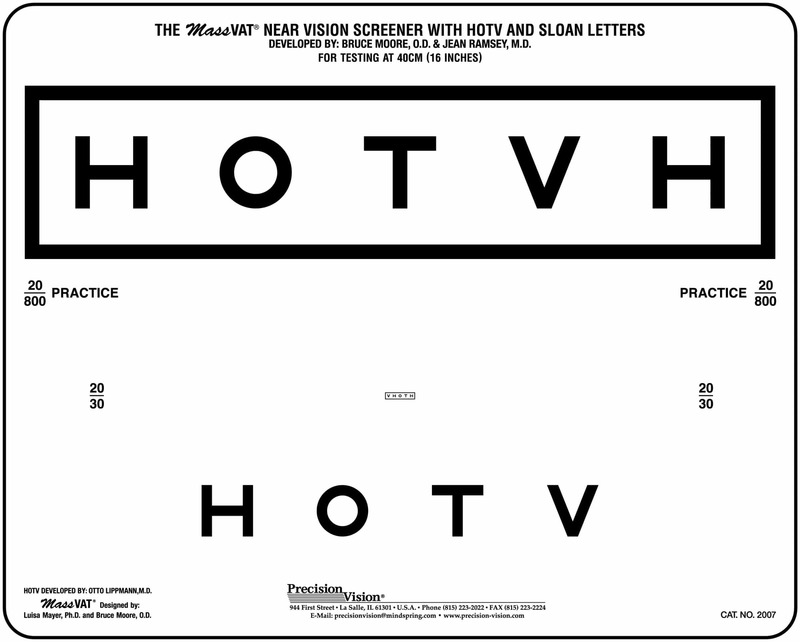 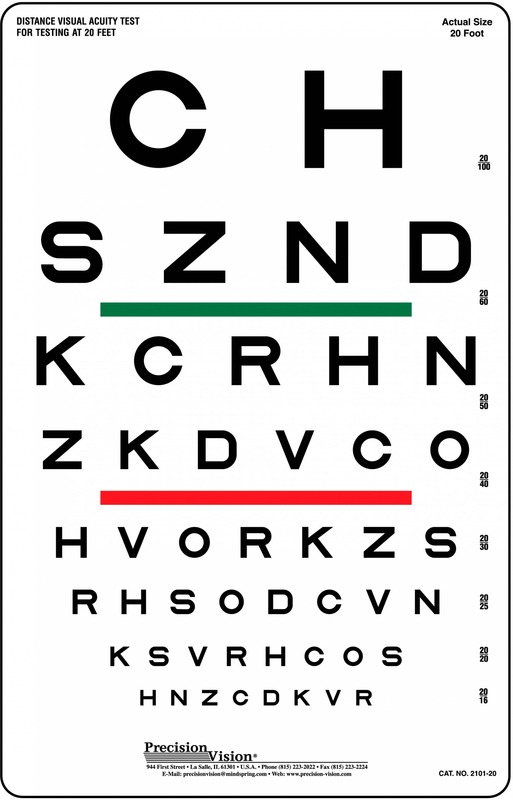 Eye chart is great for testing pediatric patients.